March 11th 2013 was one of the scariest days of my life. I have been in Tokyo for a long time and earthquakes are a part of daily life if you live in Japan but at 2:46PM Japan was rocked with a magnitude 9.0 earthquake. 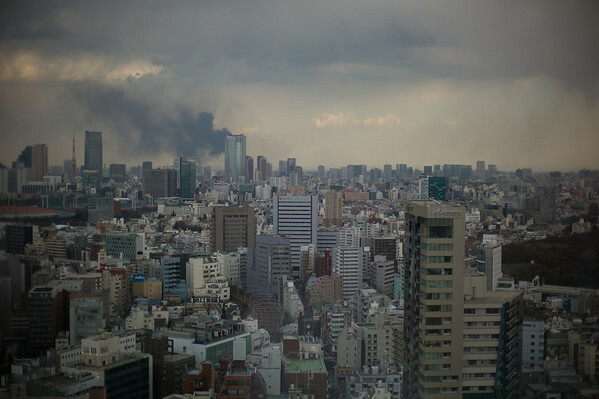 I was on the 26th floor of my office building in Shinjuku when the earthquake struck. I was convinced my office building was going to fall over. This was the view out my window.